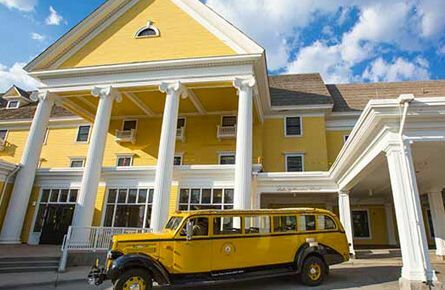 Staying here is the best way to experience the park. 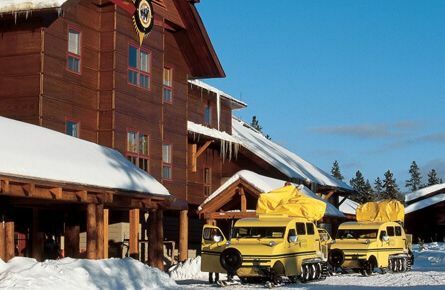 Lodging in Yellowstone offers a unique glimpse into the park that will live with you for a lifetime. 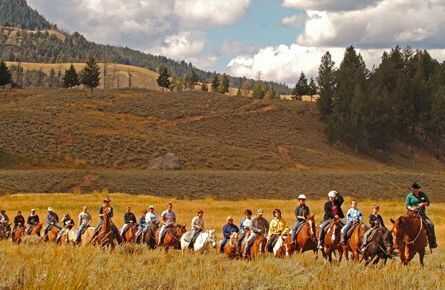 With nine lodging facilities offering over 2,000 rooms, accommodations in Yellowstone National Park are plentiful for those wishing to experience the national park it its summertime glory. 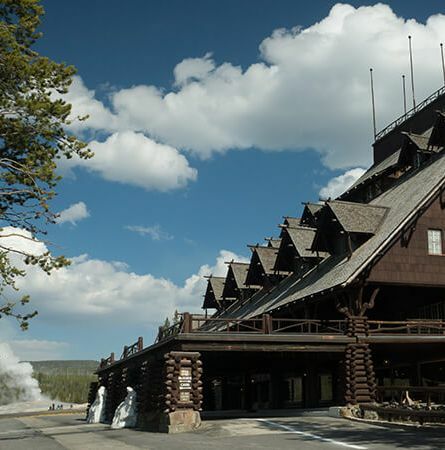 From the most famous lodging facility in a national park—the Old Faithful Inn—to the ol’ western rustic cabins of Roosevelt Lodge, guests will find an incredible variety of places to bunker down for the night. 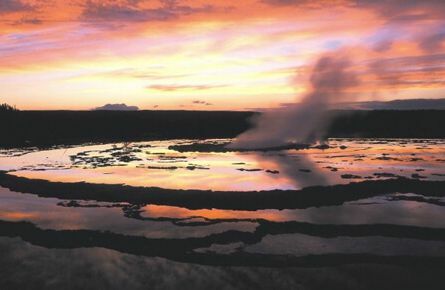 Staying in the park is a bit like having your own private Yellowstone! Don’t worry about the weather, start planning your winter vacation at Yellowstone. 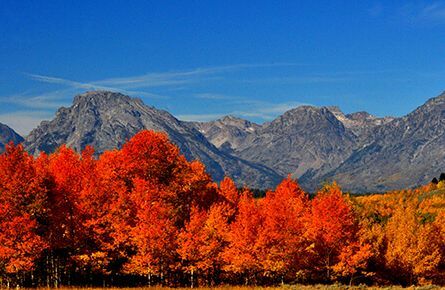 Camp out surrounded by exceptional wildlife, inspiring mountain ranges and sprawling meadows. 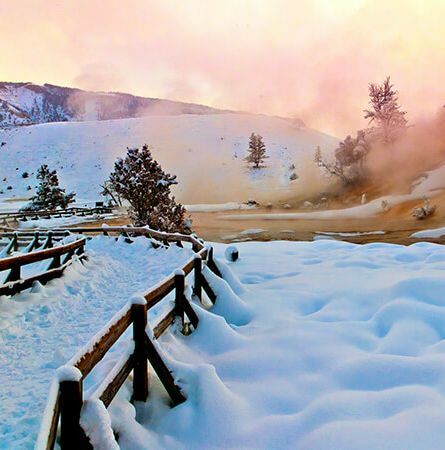 Find the perfect dates to experience Yellowstone — all year long! 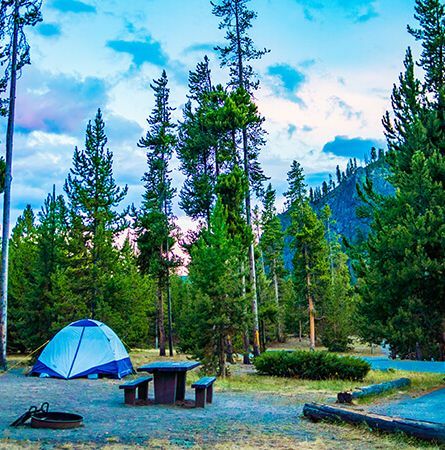 Find everything you need to know about making reservations for all in-park lodging and camping. While most visitors value the opportunity to “disconnect” in Yellowstone, some of our guests do appreciate the opportunity to access the internet. From tour group excursions, business meetings or simply informal gatherings of friends and family. At any time of year, whether you come for a day or the week, you’ll find more than enough to fill your hours. 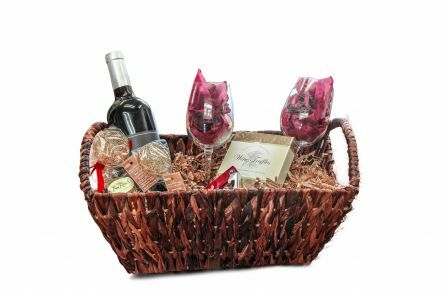 Let us enhance the experience with our in-room gift baskets.